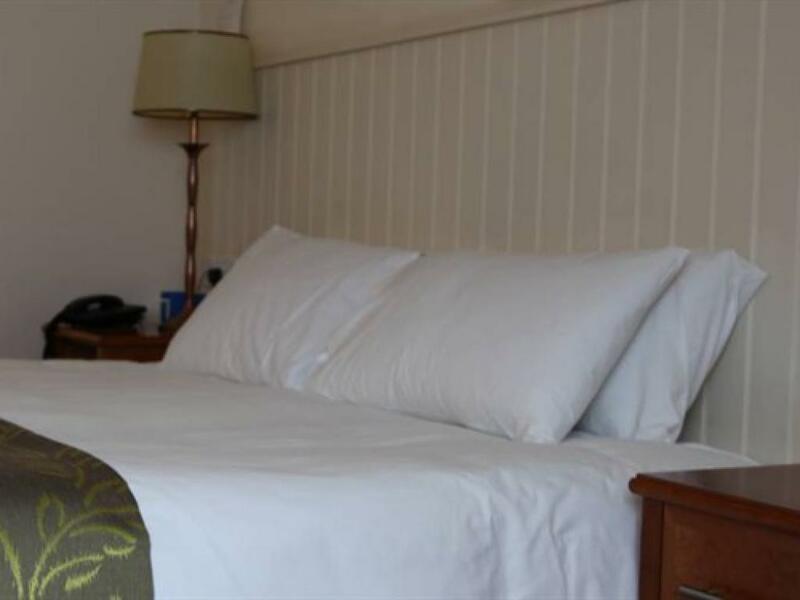 The promenade and golden beaches to the south of Lowestoft are just 5 minutes from the hotel, together with coastal walks, local attractions such as Africa Alive, Pleasure Wood Hills, and beautiful villages such as Southwold are within 15 minutes by car. 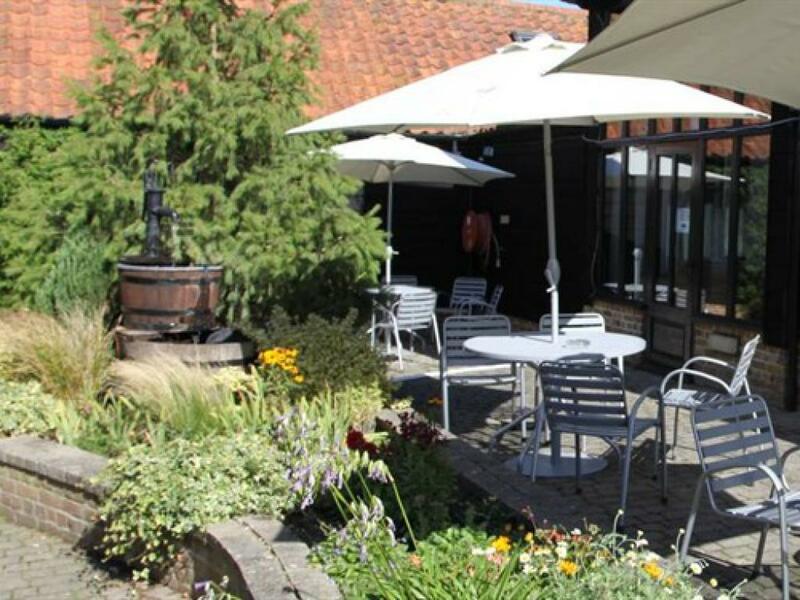 Enjoy a tranquil Broadside setting and beautiful country gardens at this hotel hidden away at the end of a leafy driveway. 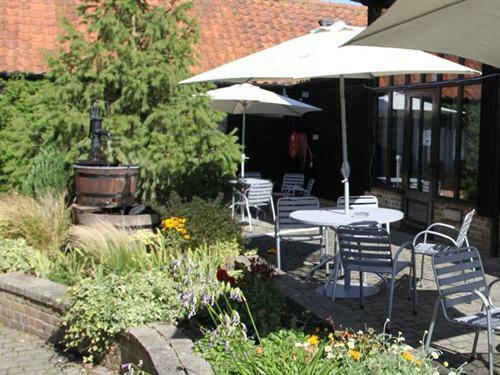 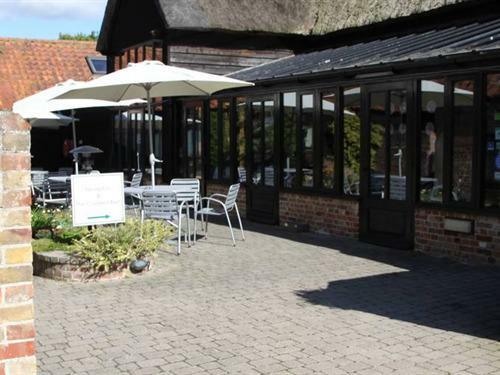 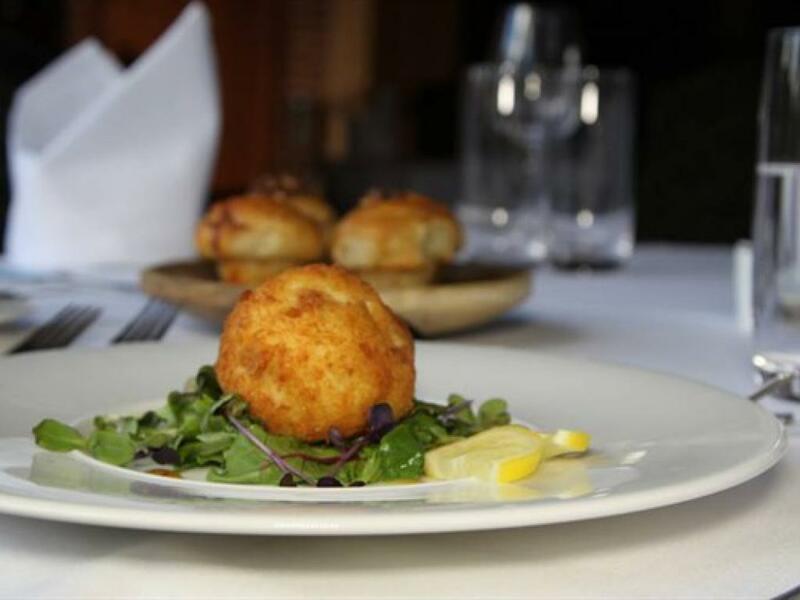 The hotel’s restaurant is located within an attractive 18th Century thatched barn overlooking the gardens, where you can enjoy imaginative and freshly prepared dishes made with fine, local produce. 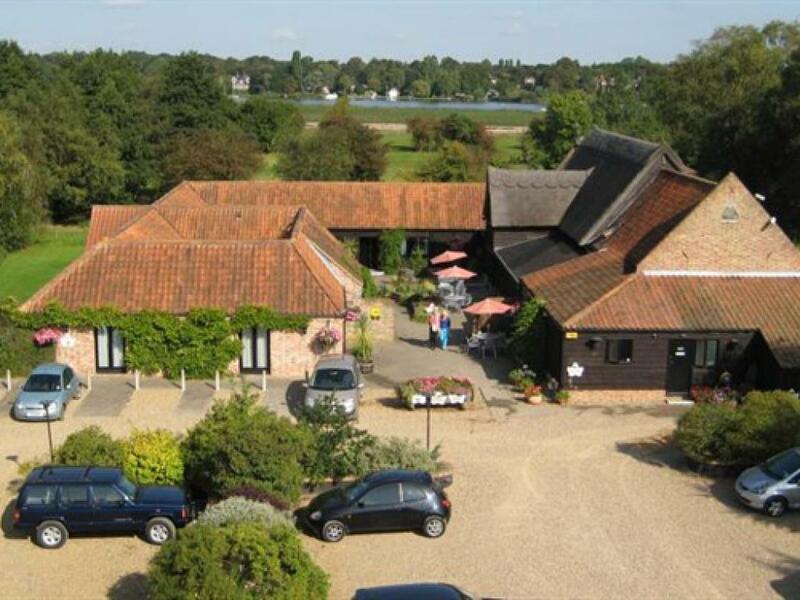 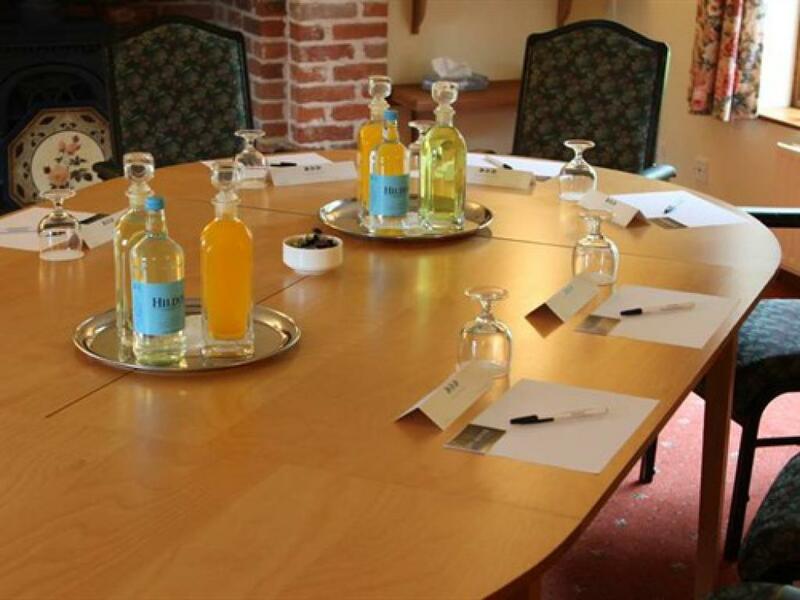 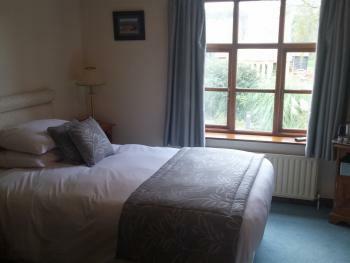 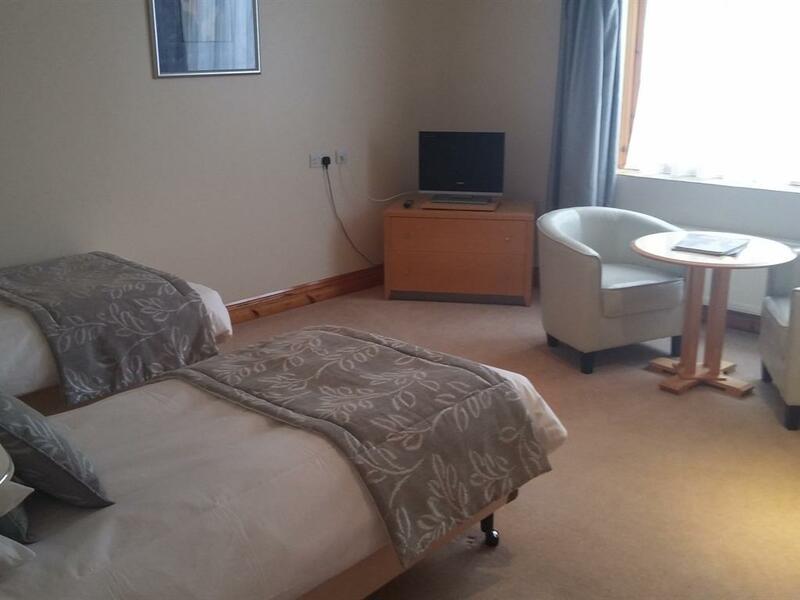 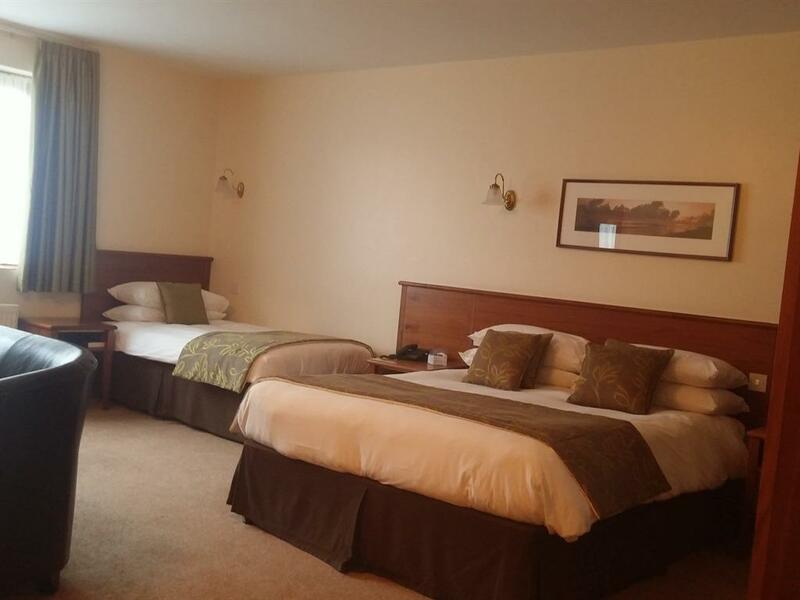 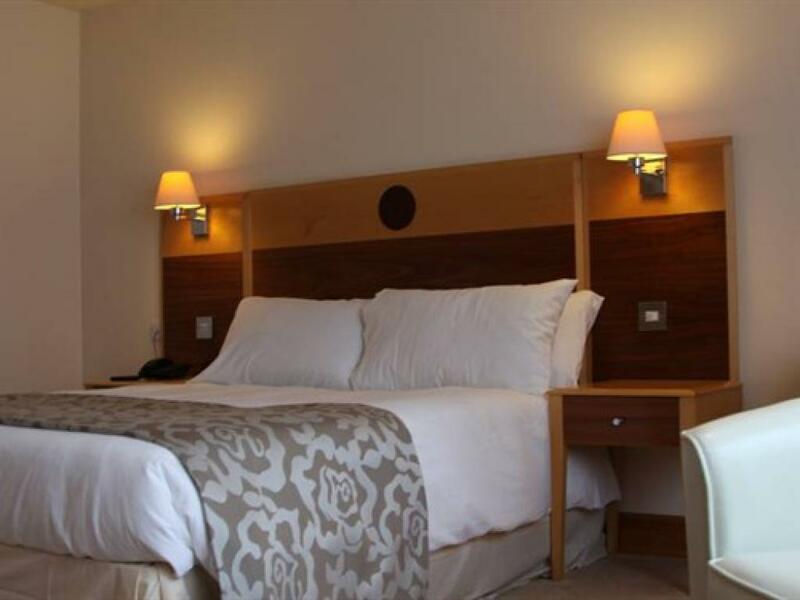 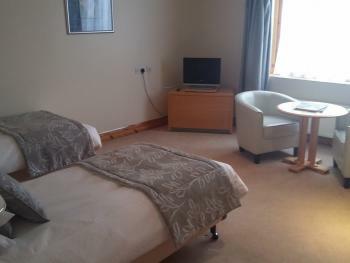 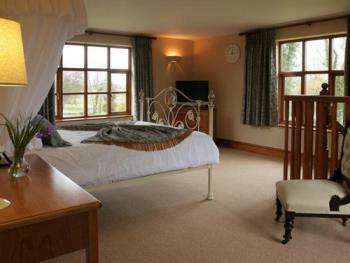 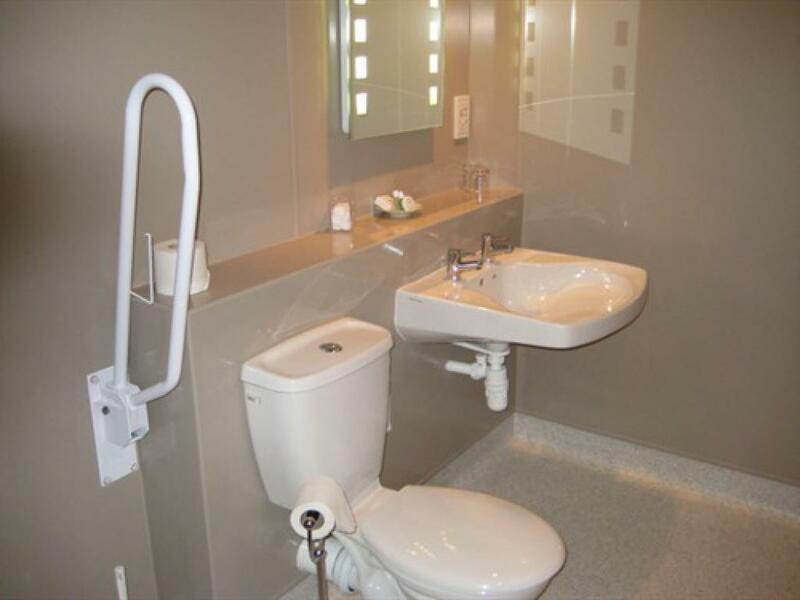 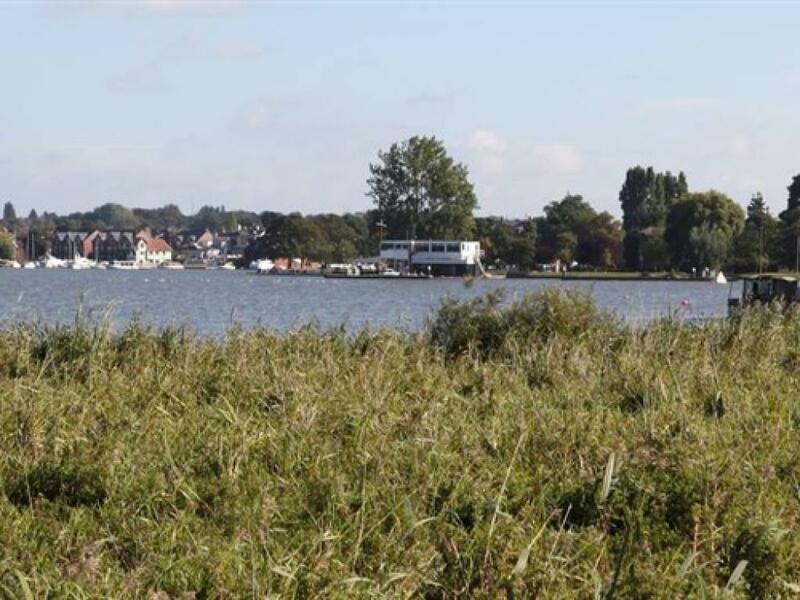 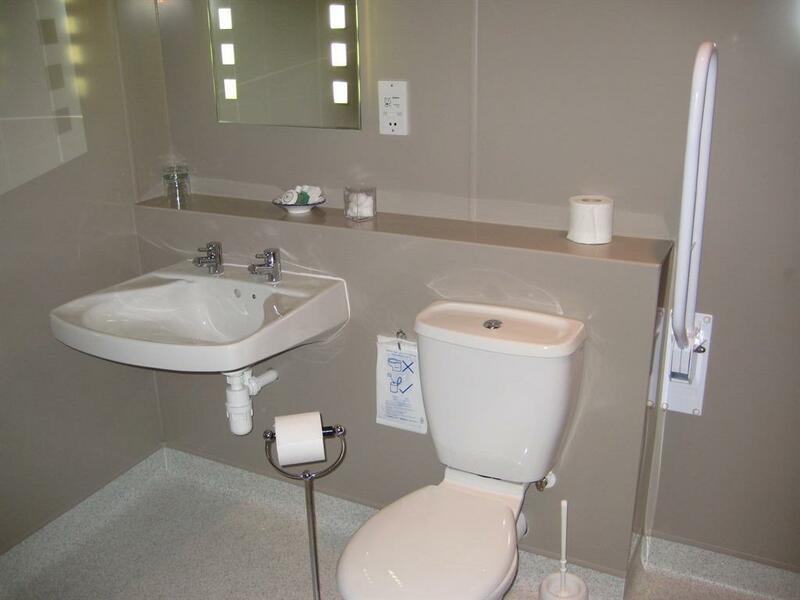 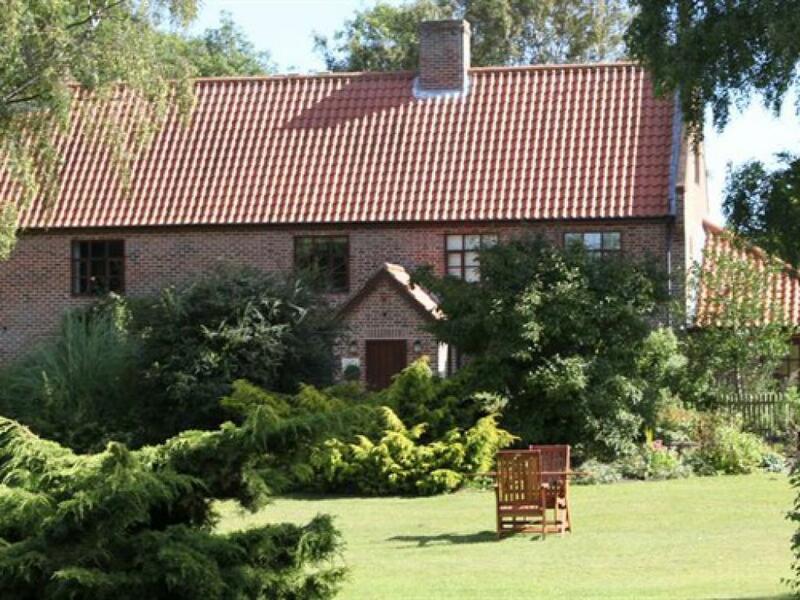 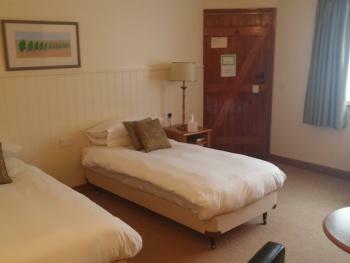 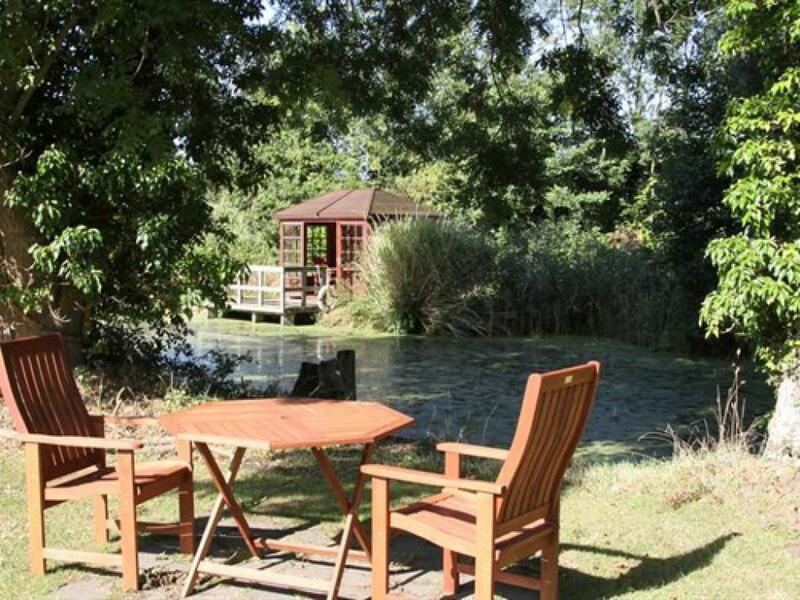 Rooms are individually designed, and conveniently located for the sights of Oulton Broad. The hotel has easy and direct access to the main road.